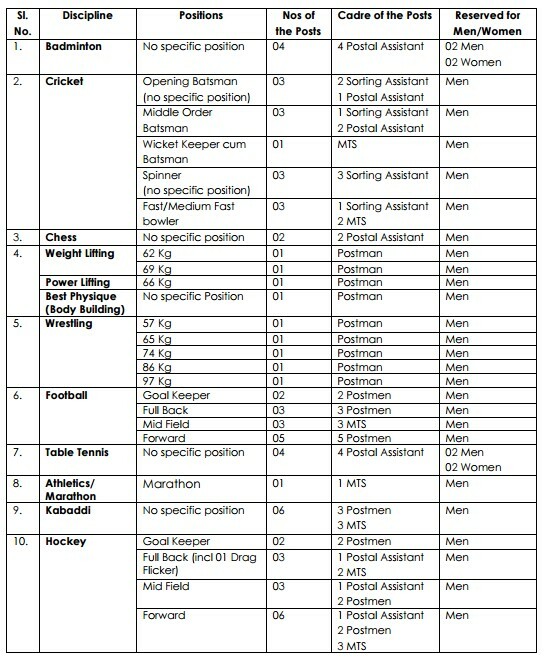 Pay Scale: Rs. 5200 - 20200/- With 2000/- Grade Pay. a) Pass in 10+2 standard or 12th class pass from recognized University/ Board of School Education, Board of Secondary Education (excluding vocational/JOC streams). b) Candidates with higher education are also eligible but they have to fulfill the requirements mentioned in sub Para (a) above. There are no bonus marks for higher education. a) Matriculation from a recognized Board or University. a) Matriculation or ITI from a recognized Board. 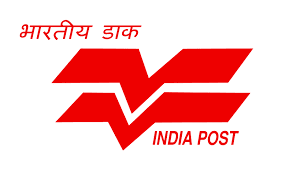 Application Fee: All the Applicants have to pay an application fee of Rs 100/- (Rupees One hundred only) in form of Indian Postal Order (IPO) only, in favour of “Chief Postmaster General, Delhi Circle” payable at the Post Office “New Delhi GPO, New Delhi-110001”. Original Indian Postal Order must be enclosed with the duly filled application form.